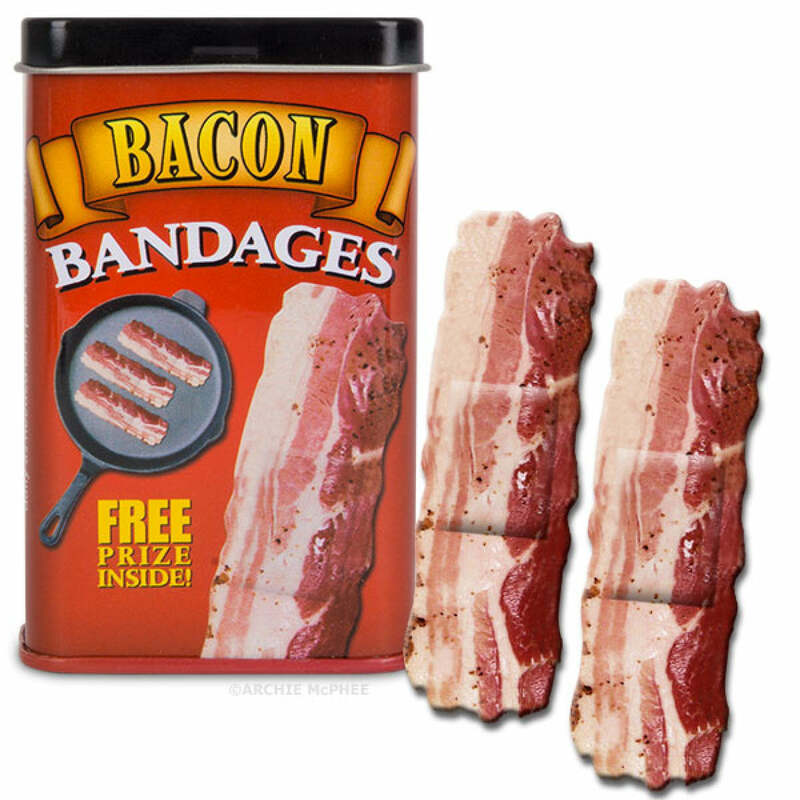 The internet never fails to amaze in quirky, new ways. We share some of the zaniest (and confusing) items we discovered that you can actually purchase online, so your next gift to your BFF doesn’t have to be another shopping voucher. 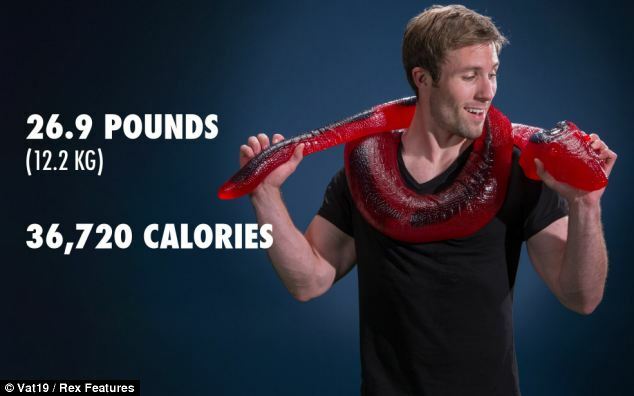 No more carefully weighing out your gummy snacks at the convenience store to hit below your price budget – here’s a life-sized gummy snake to feed you for months (or perhaps even years). Readily available from Amazon, this 12.2kg confectionary invention is great for parties, pranking your friends or just for you to channel Britney Spears’ iconic 2001 MTV Video Music Awards performance. 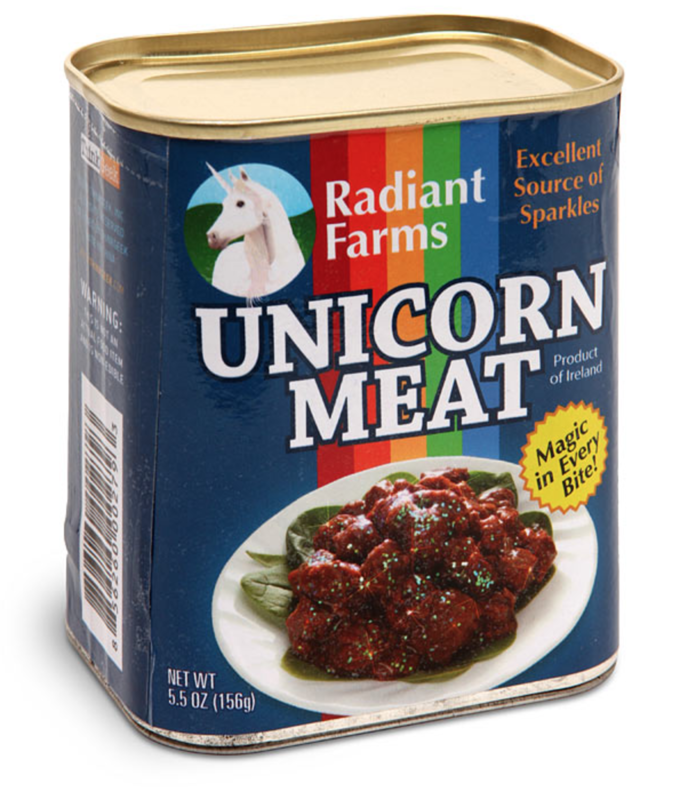 We all have that one unicorn-obsessed friend who still believes in fairy tales and claims they fart glitters and poop rainbows, which makes canned Unicorn Meat the perfect gift for them. While the packaging does look pretty convincing, it’s actually a dismembered plush toy hiding within. Also available are Dragon and Yeti “meat” variations to tickle your fancy. If you’re still thinking about that one time you watched the movie ‘Minions’ and would love to commemorate that moment, you can do so by purchasing a “vintage” cinema ticket at a higher price than the movie itself, at only $10! We wouldn’t exaggerate and call it “vintage” considering the ticket and movie is merely two years old, but it could certainly be something for keepsake if the likelihood of physical tickets cease to exist in the near future ring true. Playing too much Left 4 Dead? Binge-watching The Walking Dead? Take it to the next level with your very own survival kit that includes machetes and a hatchet – so you can protect your loved ones against those flesh-eating zombies of course. Although this is not available to Singapore for legal reasons, it doesn’t stop it from being a totally cool arsenal of tools to have. Rick Grimes would approve. 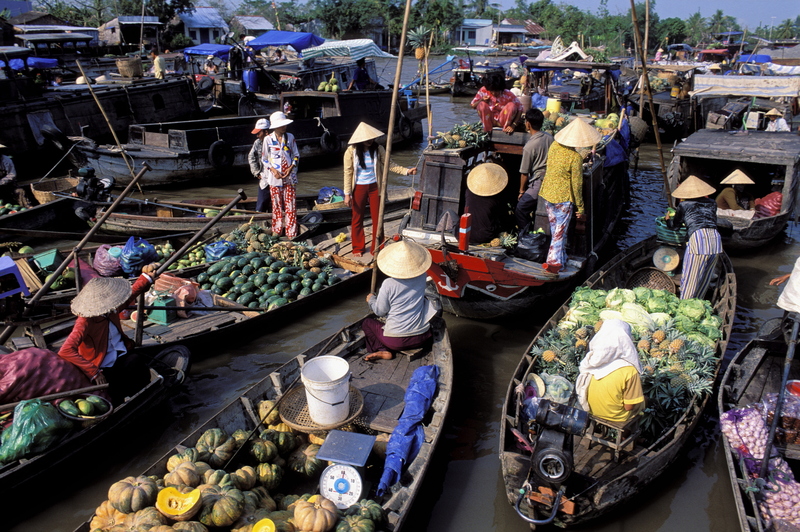 You’ve probably already seen fruit shaped pillows, but don’t forget your vegetables either! In the continuing trend of bizarre food-themed cushions, here’s a healthy, leafy plant for you to rest your head. 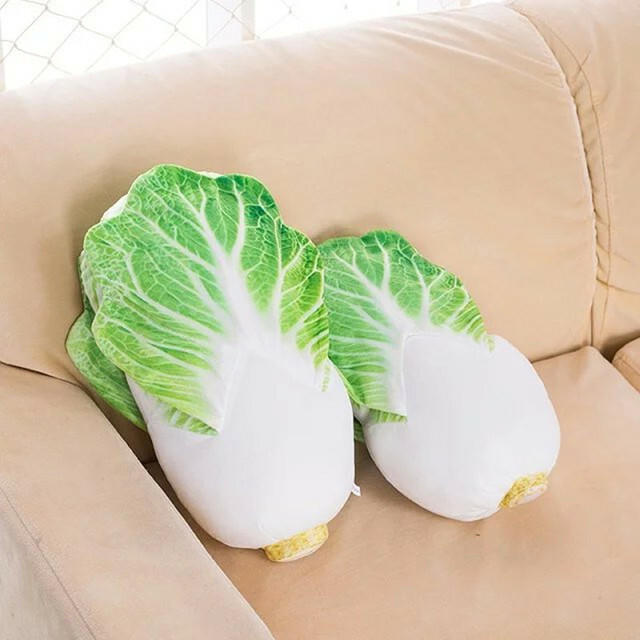 These Cabbage plushies are not only affordable and adorable, but will be a great companion for your couch or bed as well. Think you can secretly slack off from studying in your room to watch your favourite drama? Think again. With this life-size decal pasted on your wall staring at you, it’ll definitely give you that motivation (and pressure) to get your grades up like only an Asian parent can. Just maybe take it down before you sleep if you don’t want to get startled in the middle of the night…. 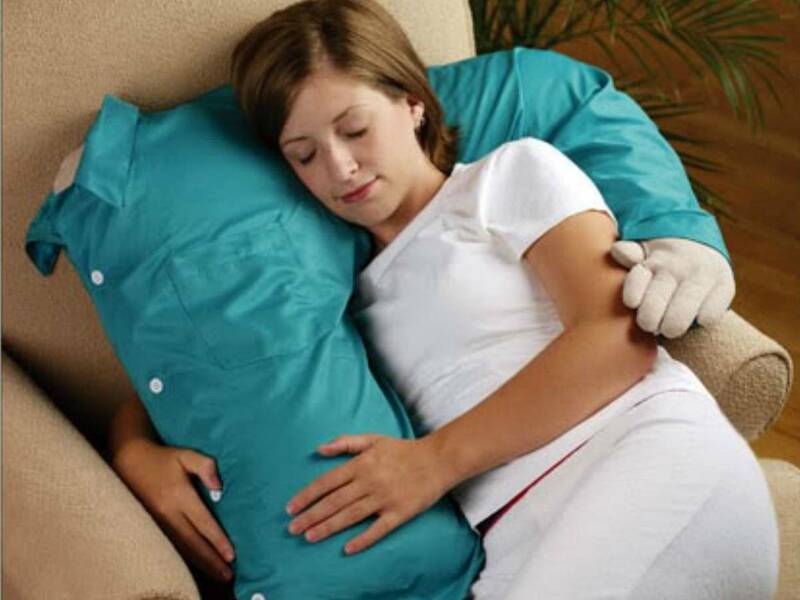 For all you single ladies out there, who needs a boyfriend when you have the Boyfriend Pillow? Perfect for cuddling up to or watching a movie with, the Boyfriend Pillow will always put his arms around you, allow you to lie on his shoulder and the best part – he won’t answer you so you’ll automatically win every argument! Going for a poop can be a time-consuming experience, especially when you had too much chili in your last dish. No fret, because this book by Hugh Jassburn will keep you occupied for at least 52 more times on your golden throne so you’ll never be faced with boredom again the next time you’re doing your “business” at the loo. If you insist on getting a friend a gift despite their incessant requests for you to not get anything for their birthday, why not give them nothing? Literally. For less than $10 you can gift “nothing” in a plastic packaging and present it to them since it is what they asked for after all. It’s bound to generate some laughter and strike a conversation among your friends, and your clique can even reuse it as a joke for future birthdays! Which of these items would you actually love as a gift? Tell us in the comments section below! In a digital world where almost anyone (and your next door neighbour) seems to be an up-and-coming “influencer”, personalities who can truly make their audience sit up and pay attention are far and few between. And while there isn’t a one-size-fits-all claim to fame, there are certain key traits successful influencers possess – and no, none of them involve having a pretty face. Here are our observations. Be it their clothes, their makeup, their Instagram feed or even that random #Flatlay – these influencers have got their aesthetics game on point. You won’t see any awkward asymmetrical cropping, over-edited photos, etc. anywhere in their socials either. And while they may be using the usual photo-editing apps like VSCO or Snapseed, their treatment of the photo will seem effortlessly gorgeous. Not just your average social media user, a successful influencer is essentially a social media marketeer. For example, they’ll know the best timings to update their platforms to score the most likes, the appropriate hashtags to use, and perhaps in-depth analytics should they have a website/YouTube channel. Understanding these numbers will help in growing their followers – perhaps learning statistics does come in handy after all? A picture paints a thousand words, but being able to communicate well does matter. You don’t have to be the most elegant of writers, but basic language skills are a must – all the better to give context to your photos with, whether it’s introducing the latest food fad or showing off your #OOTD. And for those looking to make a livelihood off digital and social media, being able to craft engaging and interesting posts that reflect your true personality and opinions will score you points, at least from an advertiser’s standpoint! Confidence is undoubtably one of the most attractive qualities a person can possess, and despite how intangible it is, this quality will translate both online and off. This rings especially true for those who are constantly in the spotlight. Posing for an OOTD? No problem! Appearing on video? Sure! Swag? Check! As we’re sure you already know, having an active social media presence will increase your chances of receiving negative attention online. And till the cyber-bullies and trolls of the Internet learn how to stop, it’s essential to be able to power through whatever’s being thrown your way. Don’t let the comments of people who don’t even know you, bother you! Like a wise person once said, “those who matter won’t mind, and those who do, don’t matter”. The first thing any netizen will learn: don’t trust everything you see on the Internet. In a world where #SponsoredAds are a thing, it’s getting increasingly difficult to discern what’s good, from what’s paid to sound great. Thus, building a trustworthy reputation will go a long way as people will know that your voice is one that they can trust for an #HonestReview! No matter the medium, creating good content is tantamount to keeping readers/viewers/followers coming back for more. And learning how to adapt content according to each social media platform is important as well; which platform would be best for conveying your message? Is your video going to translate well on Instagram? Or would a YouTube video be better? Consider your options and make sure to always create next level content that would both interest and engage your audience. Before embarking on this path, ask yourself if you truly have the passion for creating content. Many of the recognisable faces in the scene didn’t intentionally start out to be ‘famous’ or ‘influential’ – they simply had an interest that they wanted to share with the rest of the world. Bear in mind that beneath the glitz, glamour (and even freebies), you see online, there is plenty of hard work put in, even if it’s just to style that perfect #Flatlay. Do you think you have what it takes to be the next Teenage Gorgeous You! 2017 social media star? Head here to sign up and join the Teenage fam! Registrations are closing real soon, so mai tu liao. Mark Your Calendar With These March 2017 Events! 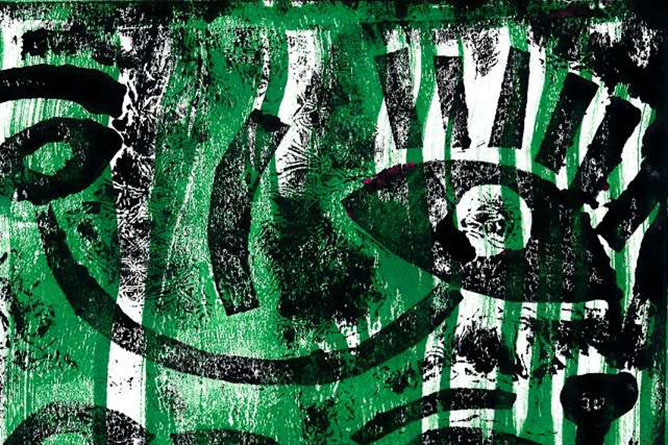 Events and activities surrounding local and international arts reign supreme this month, and we take a look at some of the events that will be sure to get you feeling arty farty all through the month. For the first time in it’s five year edition, beyond the light art installations that will illuminate the Marina Bay waterfront, there will also be three themed festival hubs – Art-Zoo, GastroBeats and The Fantastical World of eco.me that will elevate your experiences at the festival all while contributing to community causes. Be sure to fully charge your phones and pack an extra powerbank before heading down, we promise lots of Insta-worthy shots to fill up your feed! Making strides to curb climate change, reduce CO2 emissions and work towards an energy-efficient, low-carbon future, Shell is kicking off Make The Future Singapore 2017, a 4 day festival showcasing new ideas and innovations in the world of energy. 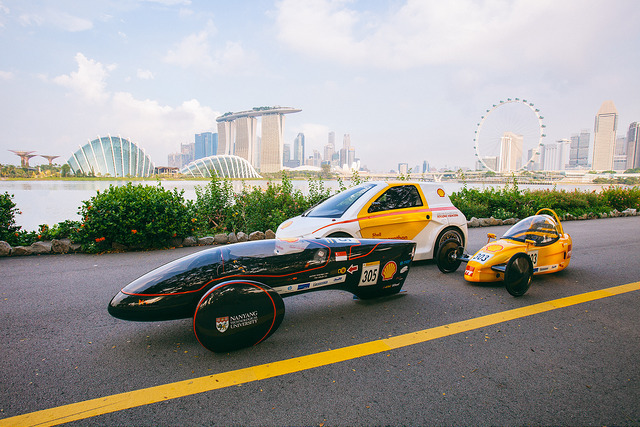 Marking its Asia debut with a series of exciting activities, from the Shell Eco-marathon Asia, where students compete to build the world’s most energy-efficient cars, to exhibitions and interactive zones where you’ll learn all about renewable energy and the latest technologies, there’ll even be special performances from Pixie Lott, Nathan Hartono, Disco Hue and more! Free admission (register online for priority access), visit www.shell.com.sg/makethefuturesg for more info. See the works of nine designers (and slaves to cats as they like to call themselves) as they tackle and come up with furniture designs for cats staying in compact living spaces. While the exhibition is only on display for three days at the VAC, the works will continue to be shown at both the Cat Cafe Neko No Niwa and at The Company of Cats! 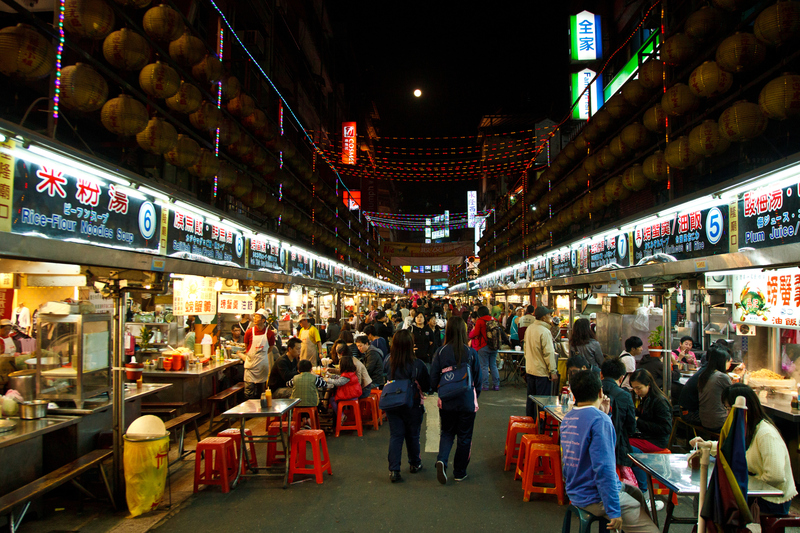 We all know Holland Village as one of the most popular shopping and dining destinations in Singapore, but do you know the history behind the enclave? 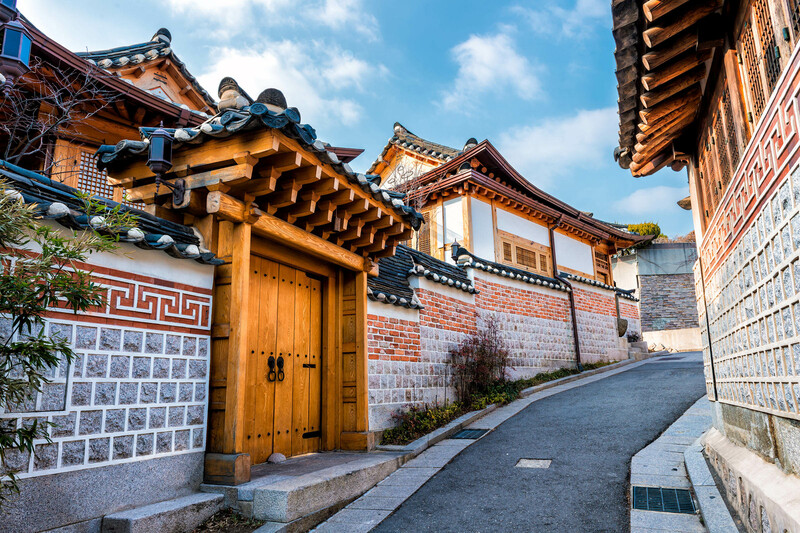 Embark on any of these art tours and learn about the people and the stories that make Holland Village what it is today. Take a page out of artist and illustrator Mary Bernadette Lee’s book and learn to design your own collograph plate using shapes, textured media and other materials. Remember to be true to your own identity when creating the prints, after all, there is no other person better at being you than you. Ever wondered how different timelines will affect your relationships? Follow Marianne and Roland as they navigate their lives across an infinite number of realities. 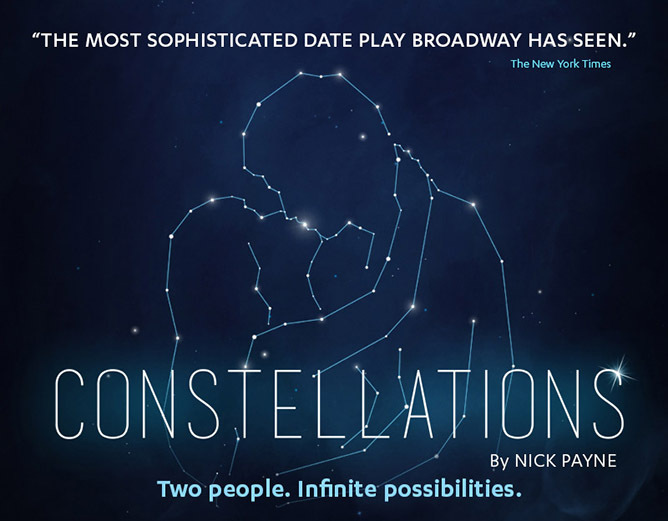 A sophisticated play that shows us how true love can transcend time and space. 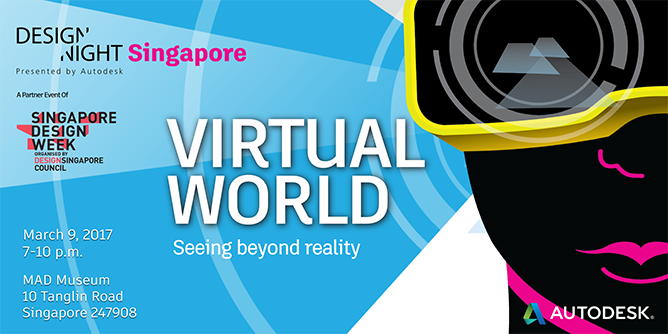 With the rising popularity of virtual reality headsets around the world, augmented and virtual reality have been at the forefront of almost every industry you can think of. Now, you can experience for yourself how AR and VR have infused themselves into our analog world – think exploring the Apollo 11 command module that brought Neil Armstrong to the moon and flying around buildings as if you were a drone. Bonus, you’ll get to bring back your very own personalised VR cardboard viewer! 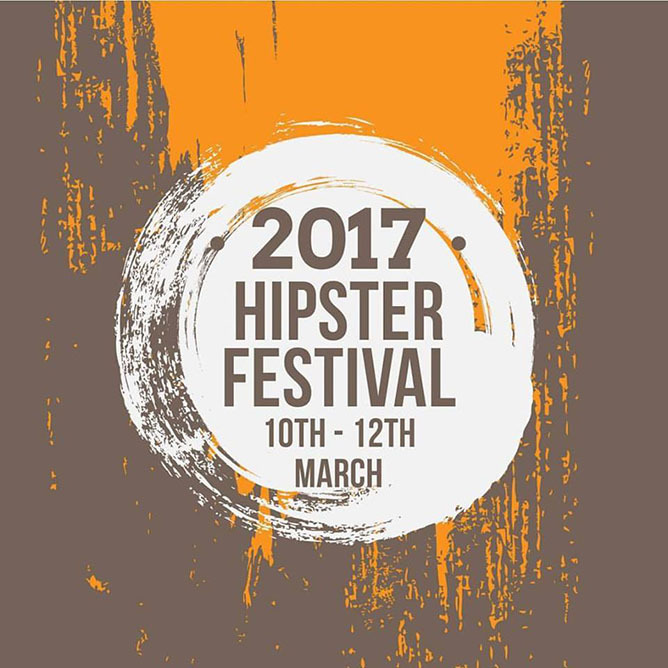 If a name like the ‘Hipster Festival’ (yes they’re hipster like that) doesn’t get your interest piqued, then the fact that they aim to bring the community together to celebrate the best of local food, music, art and businesses should! After all, it never hurts to start #Supportinglocal. Calling all budding writers between the ages of 13 and 25, come meet and mingle with other young writers and gain insight from established mentors on what it takes to be successful in the industry! With workshops, writing competitions and panel discussions, your writing skills will bound to improve after the three days! 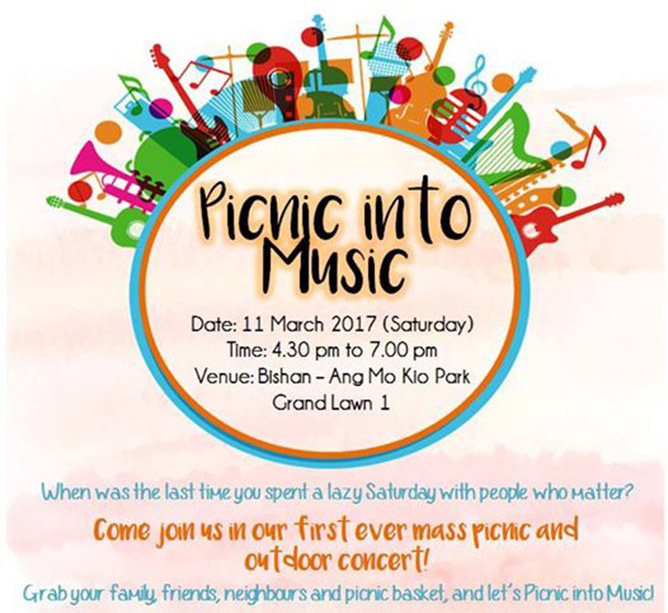 The first ever mass picnic and outdoor concert in Singapore, come join the North-siders for a fun-filled day snacking on sumptuous snacks and listening to great local music! Ticket prices will also entitle you to a picnic snack box filled with awesome goodies, so if you ask us, there’s no better way to enjoy a lazy Saturday out in the sun. 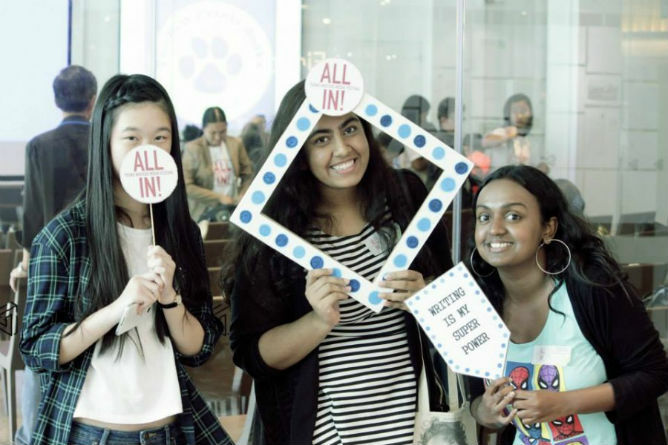 Our different life stories mean that we all look at life differently, and this exhibition will allow us to view at life in Singapore through the eyes of 14 young artists through photography and film. From nostalgic urban landscapes to intimate portraits that pierce your soul, follow their journey as they set out on a search for self and belonging. If you think you have some skills with the mic, why not test them out against other beatboxers? Brush up on your methods with either the one day or three days training workshops, and then put it all on the line at the final Battle Royale! We’ve all seen countless news of endangered animals facing imminent extinction, but Australian contemporary artists Gillie and Marc Schattner have decided to do something about it. 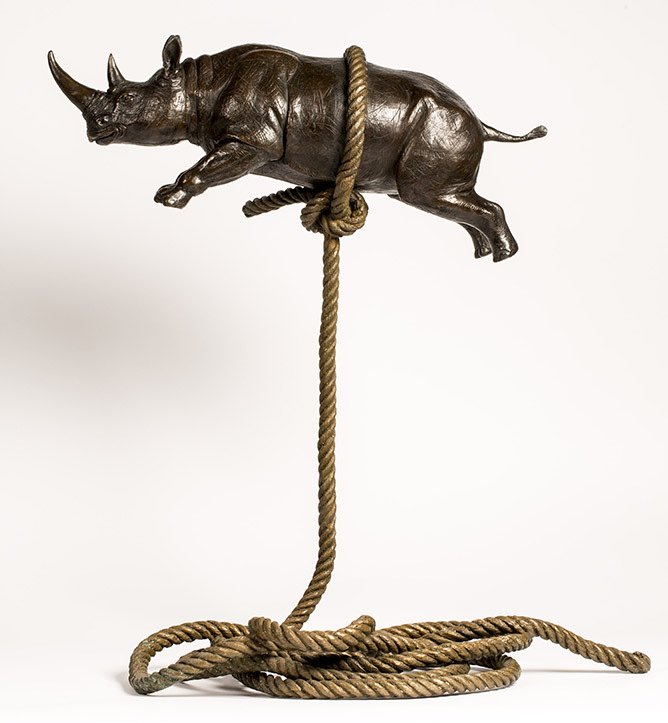 Teaming up to create a meaningful exhibition that includes 20 paintings and 15 animal sculptures, see how the two artists got inspired by their determination to save these animals. The fourth edition of the annual youth festival that aims to make the arts more accessible to the public, try your hand at a myriad of programmes available and gain a new appreciation for the arts. 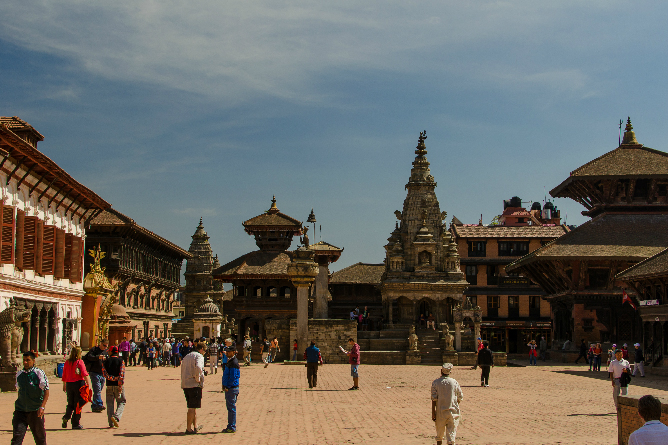 Make your own desk lamp out of recycled materials, learn how to create a kaleidoscope of colours, jam out to local musicians and get inspired listening to local artisans talking about their works. Put on your best summer outfits and get ready to dance the night away to the hottest electronic dance tracks out there right now! Expect lots of good food from the hippest restaurants in town, games that will allow you to prove your sporty skills and of course an eclectic line-up of international and local DJs – Autograf, Ava Asante, Tube and Berger, Teenage Mutants and so much more! Our local playwright and theatre scene has been garnering major traction and exposure over the past few years, but the foundation of contemporary theatre can be traced all the way back to the ’50s. Get inspired as you read through the drafts and manuscripts of acclaimed local playwright Kuo Pao Kun – perhaps Singapore’s greatest dramatist and arts activist. 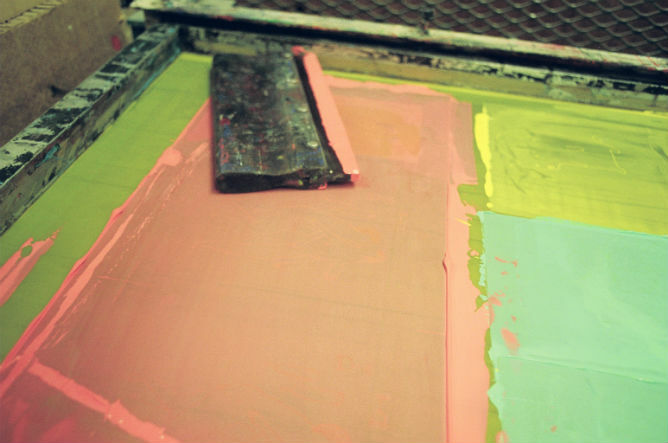 From clothing to product displays, textiles to posters, silkscreen printing is everywhere, and you can now get the chance to learn the traditional art of this process. Plus, at the end of the workshop, you’ll get to bring back your very own uniquely designed tote bag – wear it with pride! Explore the intriguing relationship between man and nature as you walk through 69 of William Farquhar’s drawings that have been brought to life. PS: remember to download the Story of the Forest app on your phone before heading down to ensure a more engaging experience! Whether you’ve been a long time jazz aficionado or only got into it after watching La La Land (we’re not judging, we loved the movie too! 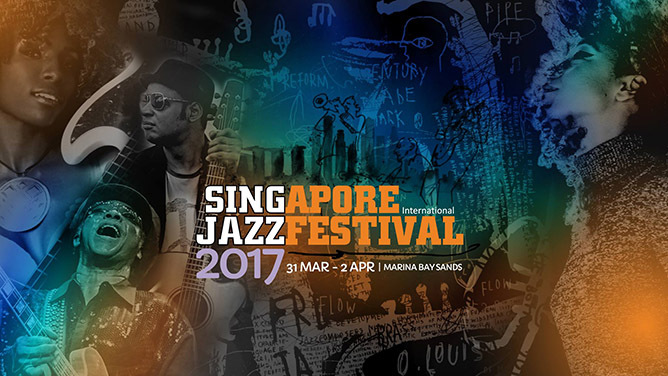 ), get ready to enjoy three exhilarating nights of extraordinary live jazz music from acts like Corinne Bailey Rae, David Foster, Chaka Khan and more! 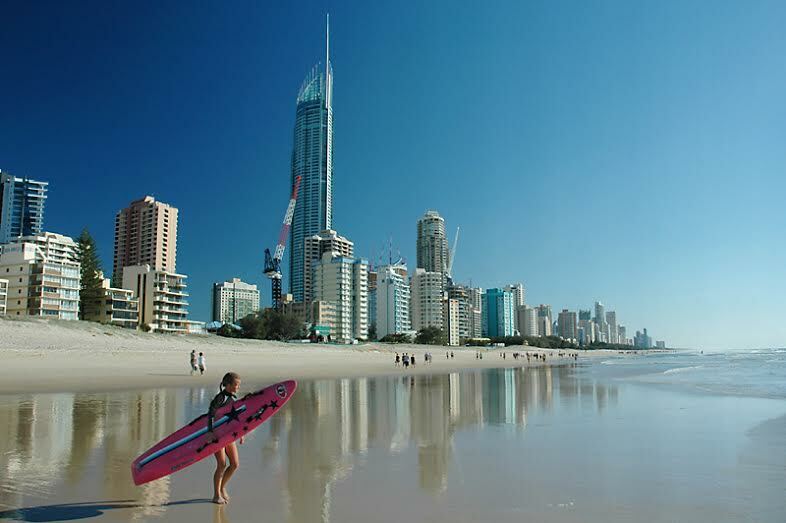 What will you be up to this March? Tag us in your exciting photos on Instagram (@TeenageMagazine) and you may just be featured!